Ages Birth to 3 Years Old whose birthday is after September 1: Eligible for childcare while you participate in a community group here on campus. 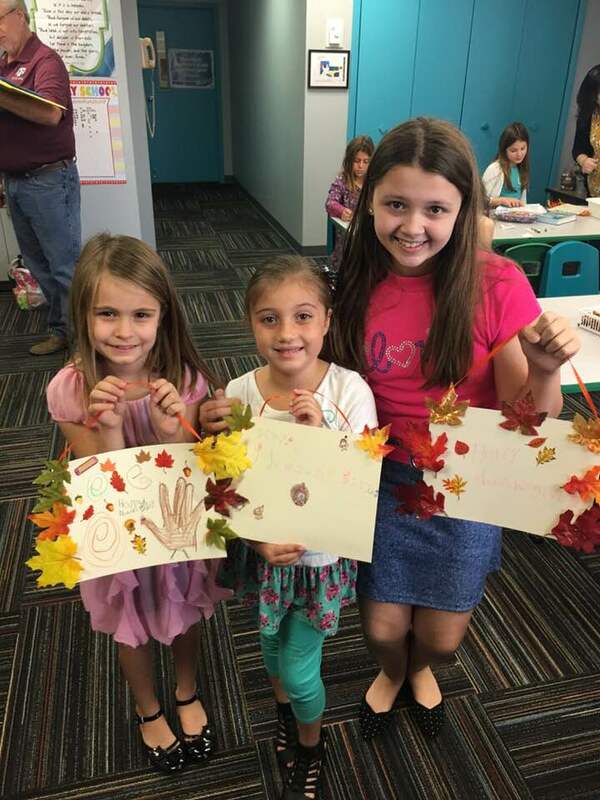 3 Years Old whose birthday is by September 1 to 3rd Grade: These younger children will participate in age-appropriate crafts, music, and fun all with a Biblical and Virtue emphasis. 4th and 5th Grade: Our 4th and 5th graders have a special opportunity to participate in a ministry that helps prepare them for the mid-high youth ministry. This ministry is specifically designed for pre-teens utilizing missions, choir, and various activities both on-site and off-site. Elementary Choir: Ages KG - 5th grade will participate in our Elementary Choir which is worked into our Wednesday Night Discipleship curriculum. This choir sings periodically throughout the year in our church services and presents a Christmas musical. Join us for Fellowship Dinner in Heritage Hall from 5pm-6:15pm! Learn more about Wednesday Night Dinner!